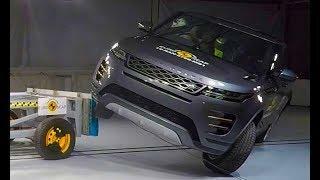 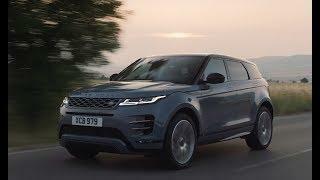 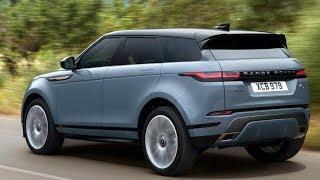 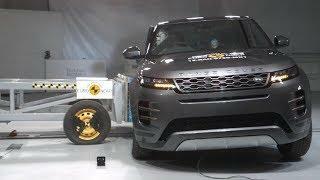 Introducing the new 2020 Range Rover Evoque – the ultimate luxury compact SUV. 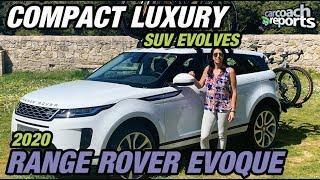 Designed for life in the city and engineered for unrivaled all-terrain capability, the simple modern design of the Evoque is neat, clean and reduced to the core for a truly distinctive experience. 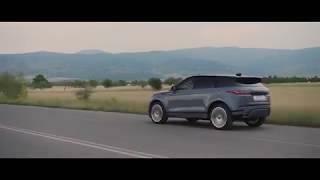 With features like Clearsight Ground View, which effectively allows drivers to see through the vehicle's hood, and intuitive driver assistance features like Park Assist and more, the Evoque stands in a class all its own. 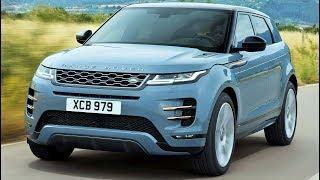 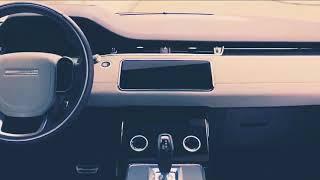 The new Evoque is fitted to host a multitude of other cutting-edge technology and performance features that include Apple Carplay, Android Auto, 4G WIFI, digital rear view mirror, software over the air, Terrain Response 2, the Activity Key, Smart Settings and many more. 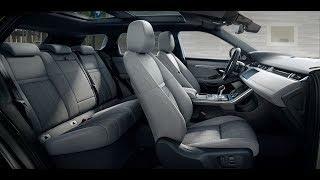 Its interior offers a cool, calm space away from the rat race with your choice of soft leathers and sustainable textiles and features two high-def touch screens for its industry leading infotainment system. 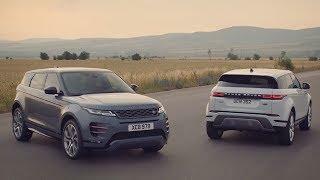 Available in Spring 2019, the new Range Rover Evoque is truly Above & Beyond.